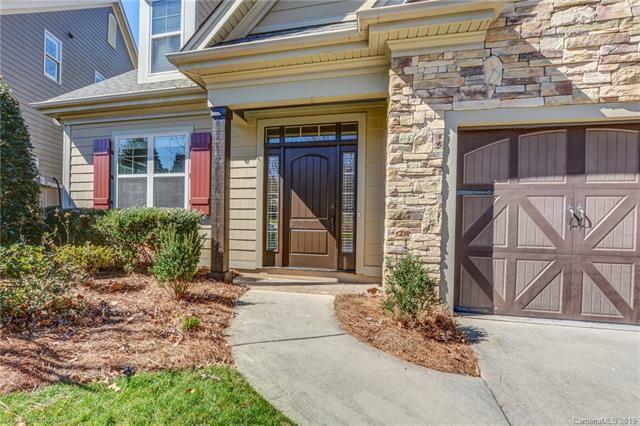 Great opportunity to own this lovely 3 bedroom townhome in the highly desireable Village at the Mountain! 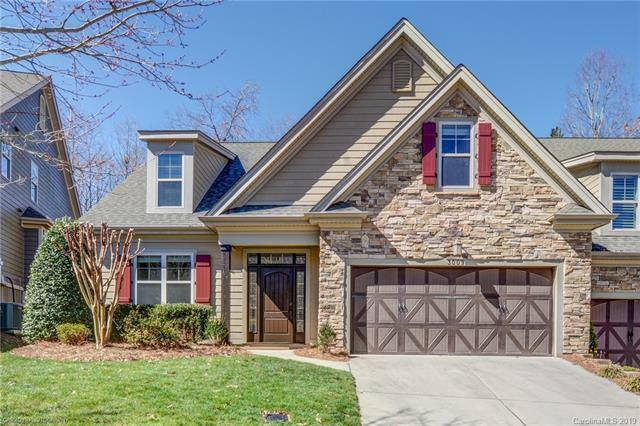 Amazing home has a 2 car garage, beautifully landscaped, excellent spacious floorplan and shows like new! 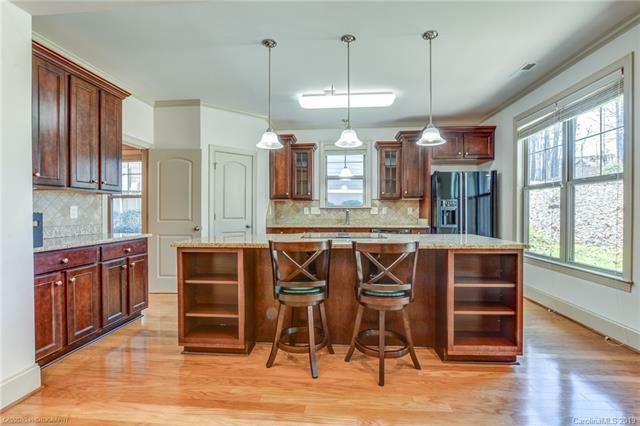 With an exquisite kitchen perfect for entertaining guests, fireplace and neutral tones, this home features many upgrades like added hardwoods and molding, extra storage, and new bathroom vanities. Owners suite features closet by Design. Flex space could be used as an office or study. Ceiling fans throughout, trayed ceiling in dining. Hard wired alarm system stays. Central air, gas heat, and large laundry on main. Wonderful screened porch leads to a incredible outdoor space with fire pit and serene surroundings. 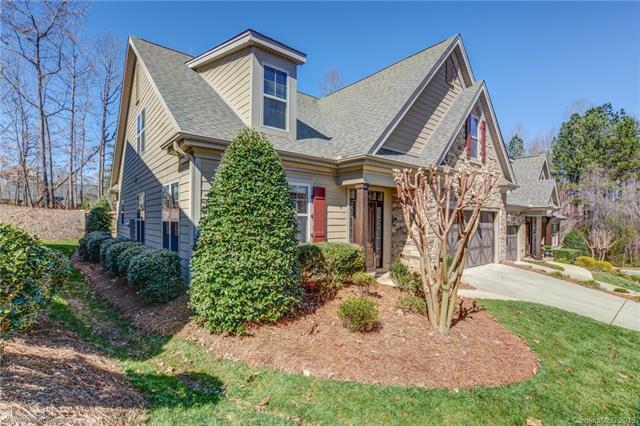 This home is convenient to shopping, restaurants, hwy 85, and downtown Gastonia.